The Most Convenient GPS Tracker Available Free Shipping! 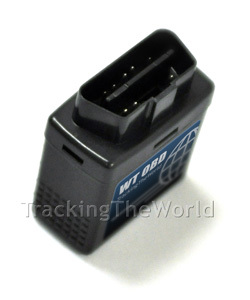 Simply plug and begin tracking with TrackingTheWorld's new WT-OBD GPS tracking device. The WT-OBD connects to the OBD diagnostic port of any vehicle to provide quality real time tracking in minutes. With the OBD connection as a constant power supply, and built-in motion detection for efficiency, the WT-OBD offers the most convenient vehicle tracking available. This device requires a data SIM card for operation. 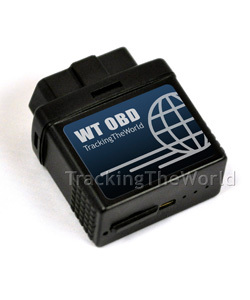 The WT-OBD tracker offers real time tracking and mobile map location to provide fast and accurate information.